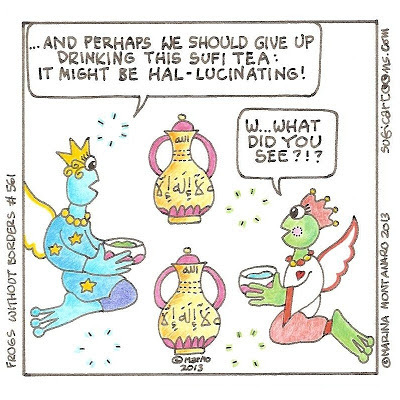 ...And perhaps we should give up drinking this Sufi Tea: it might be Hal-lucinating! 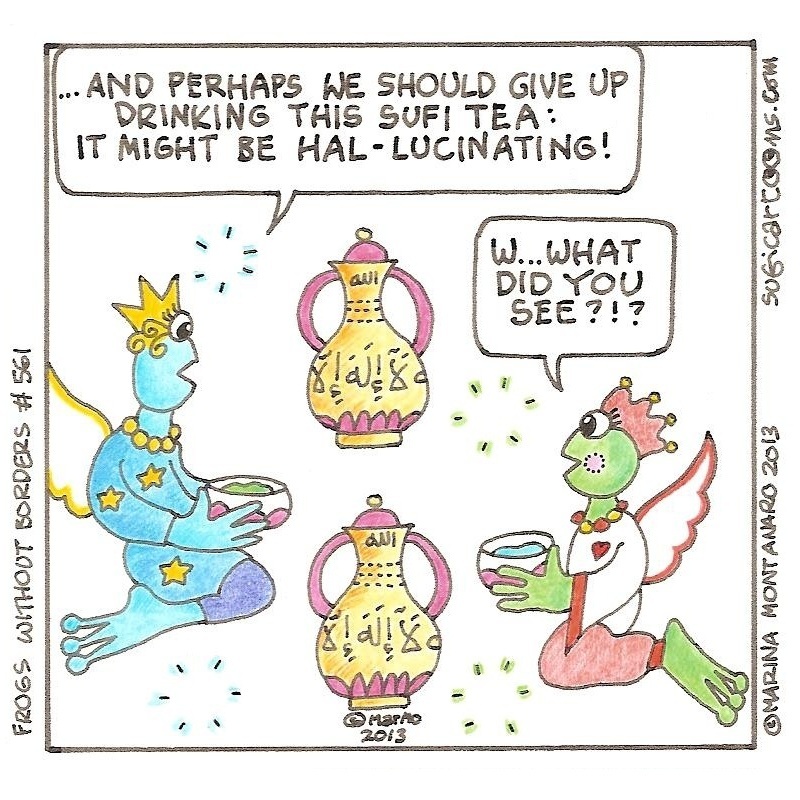 W... What did you see?! ?